Dr Naomi is a veterinary graduate from Murdoch University. She is passionate about sharing her knowledge with clients to ensure that their pets get the best health care. 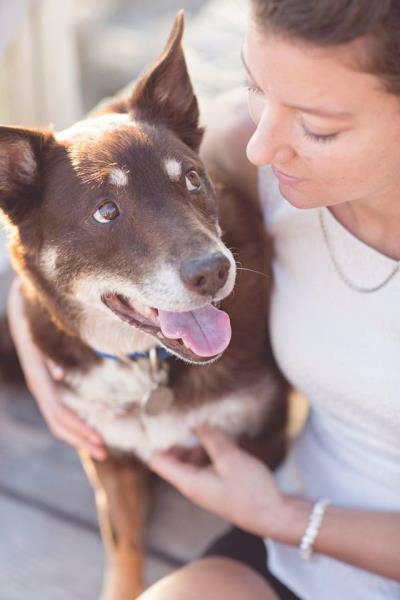 Before graduating as a veterinarian, Dr Naomi worked as a qualified veterinary nurse in several of Perth's emergency veterinary practices, so she also has many years experience in caring for patients and does so with a confident and compassionate manner. In her spare time, Dr Naomi enjoys spending time with her partner and her own animals, as well as keeping fit with multiple sports. Our fantastic nurse Shelley has over 10 years experience caring for animals in general practice as well as emergency vet hospitals. She has a natural nurturing quality as is evident when she is at home with her 2 beautiful cats as well as her 3 non-furred children. As if her work and family life don't keep her busy enough, Shelley is now studying to be a human nurse.